To dye hair is never a piece of cake. Even when you have chosen the right color, the result might not be as what you expected. In case your hair turns out to be too light, how to tone it down? Even though dyeing hair is not a new thing, it is still a hard task to accomplish. Some problems might easily occur when you are about to dress your hair up with a new color, such as picking up the wrong color, meeting an unskilled hairdresser, and the unsatisfied hair dye effects. Receiving a too-light hair color is a common thing that you might encounter; hence, it is great if you could know how to tone down hair color that is too light at home so that you will no longer need to come to the salon to wait for hours again. In this post, Layla Hair will get you covered with the tips to get a darker hair color by yourself. When you get trouble with your hair color after dyeing your hair, surely you don’t want to visit a hair salon to fix it. So the simple and easy ways to tone down hair color at home will make the best choice for you. One of the best solutions for “how to tone down hair color that is too light” question is washing your hair daily. The less you wash your hair, the longer your hair color will last. Therefore, if you want to bleach your hair quickly, you just need to wash your hair daily. Also, you should note that, instead of using a shampoo specifically for dyed hair, you should use regular shampoo. Because these shampoos often contain more bleach and fewer compound that protect the color of the hair. Therefore, your dyed hair will fly very fast. This method is simple but quite harmful to your hair because the hair dye needs to be carefully groomed. When you plan on bleaching your hair this way, you need to condition the hair and steam the oil regularly to keep it from drying out and damaging. The high temperature of the dryer contributes to faster dyeing of the hair color. Especially if you dry when the hair is still wet, the faster you lose the color. 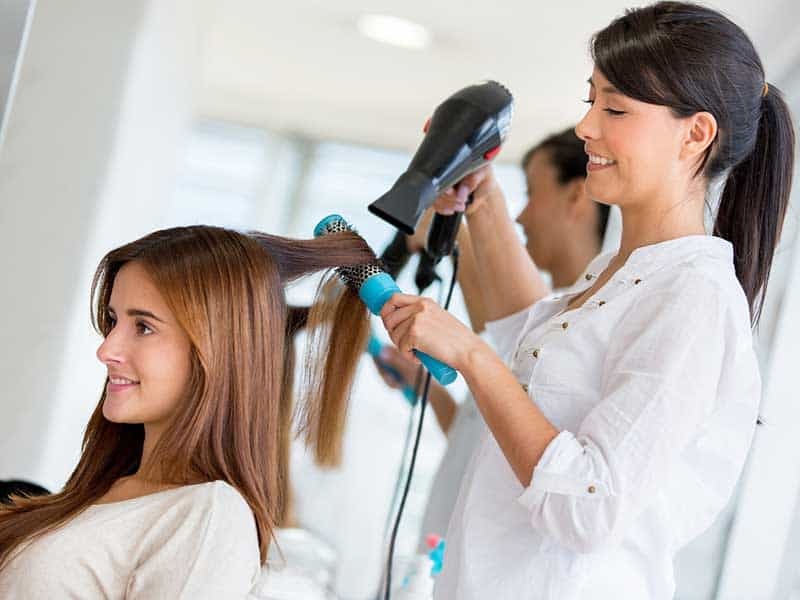 So, after washing your hair, use a hair dryer to reduce the color of your hair quickly. However, frequent washing and drying of hair also cause hair damage and dryness. So don’t forget to regularly take care and use hair care products to maintain moisture. 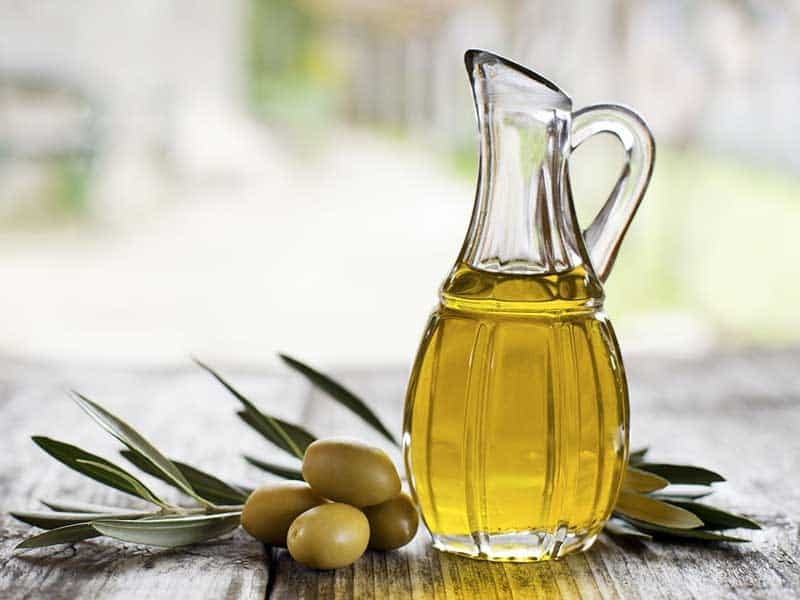 – Apply coconut oil or olive oil on the front hair thoroughly. – Turn hot water on shampoo. Take care not to let the water get too hot, wash it at a moderate level. Most dyes are washed away by permanent alkaline solutions. So the acidity of vinegar can help us to remove dyed hair color very effectively and quite safely. – Mix 3 tablespoons of vinegar and shampoo. – Apply evenly to the scalp until the soap bubbles come out. – Rinse with clean water 2-3 times until you observe that your hair is not colored. 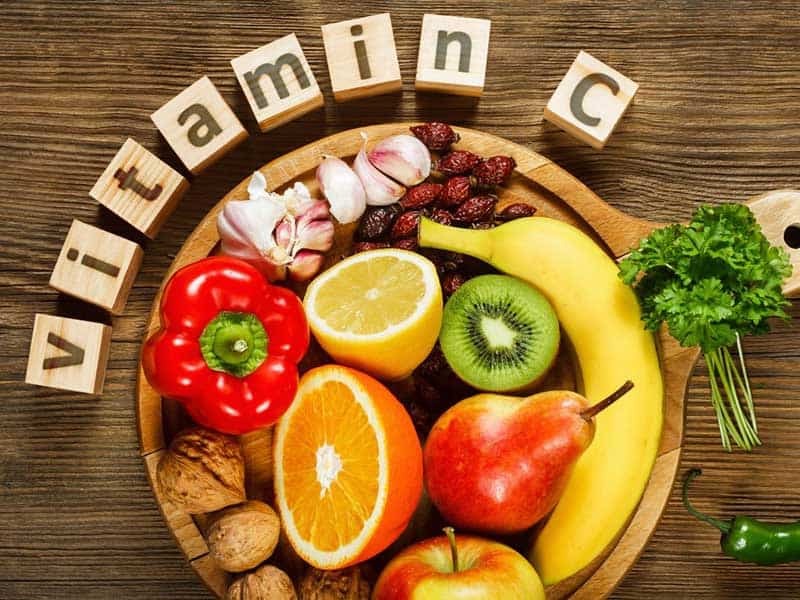 To reduce the color of the dyed hair, you need to prepare ingredients that include a few vitamin C capsules (about 500mg), shampoo, and a shower cap. – First, use one spoon to crush a few vitamin C tablets into small powder. – Mix with a little water to make a paste. – Apply the mixture on damp/wet hair (if you want to foam, you can add a little shampoo); use the comb to brush the mixture on your hair like a hair dye. – Use a shower cap to cover your hair for about 45 minutes. – Wash with shampoo as usual. – Repeat this every day for the next two days or until the hair color is desired. 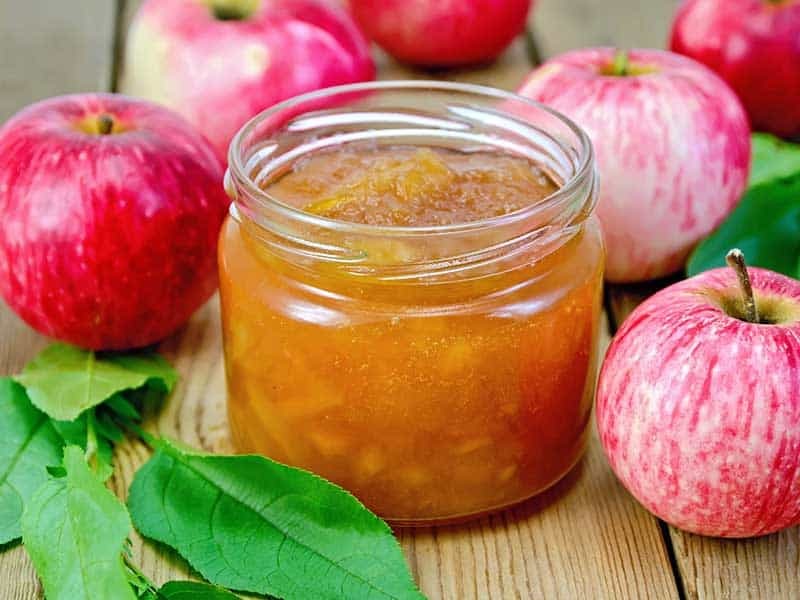 Using apple jam to make hair brighter is an effective and economical method. 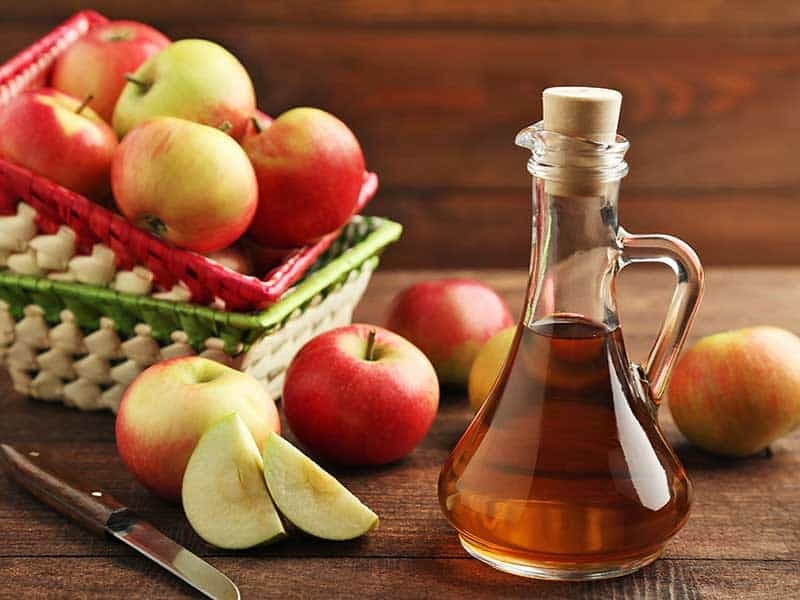 You should mix 1 part of apple jam with five parts of water into the spray bottle and spray on the scalp until the hair is absorbed. Then wash with warm water. Next, you should use a conditioner to lighten your hair to have lighter hair. 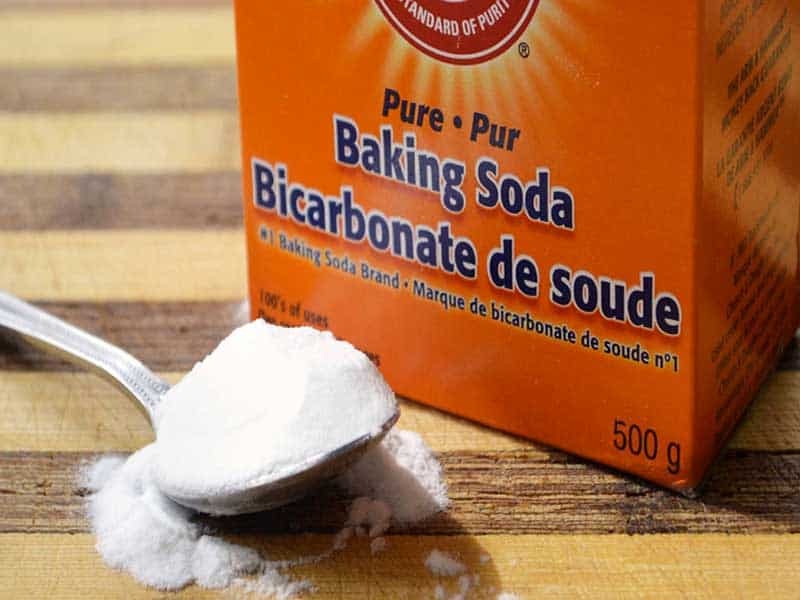 Lemon and baking soda are ingredients that contain natural bleach, so they have many useful uses for beauty. Combining these two ingredients will give you a quick and straightforward blend that reduces hair coloring. – Mix these ingredients and dissolve the thick paste. – Shampoo over the head with water, wait for the hair to drain, and then evenly apply the mixture just created. – Use a clean towel wrapped on hair and incubated for about 20 minutes. – Rinse hair with warm water and wash as usual. Shampooing with washing powder may seem strange but if you want to own beautiful hair with satisfactory colors, don’t hesitate to take any safe methods! There is a strong cleansing effect so to protect the safety of the skin and eyes; you should not wash your hair in the usual way, so wash your hair so that the detergent does not flow into the skin and scalp. 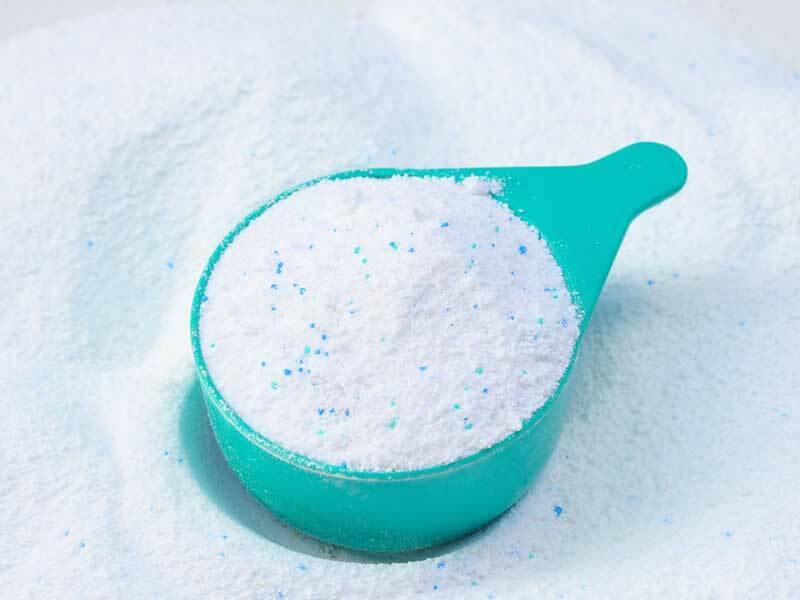 – Dissolve the detergent with water in the pot and then beat the foam. – Bend your head down to let the hair curl out completely, and then use the washing liquid to wash your hair. Massage for a while and then rinse thoroughly with water. Hope that after the post, you will find the best how to tone down hair color that is too light at home. If you need more useful tips for taking care of your hair, you don’t forget to visit our website.